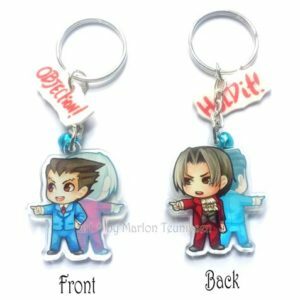 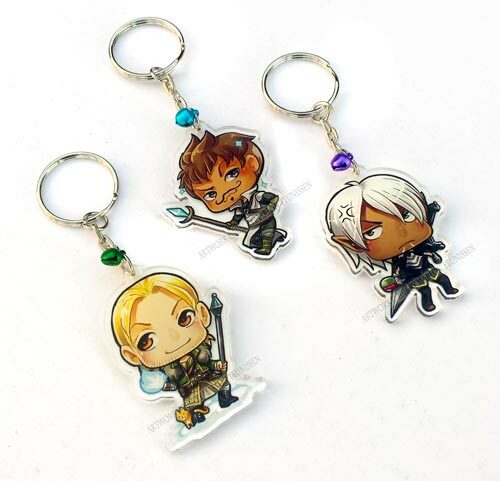 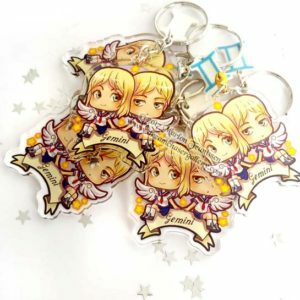 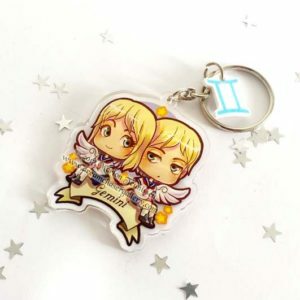 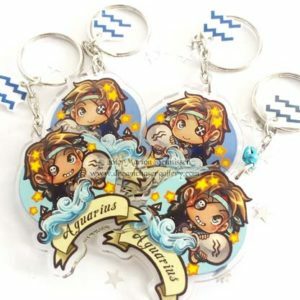 This is a listing for one cute Clear acrylic chibi charm keychain of the characters, Anders, Fenris and Dorian from the Dragon age game series. 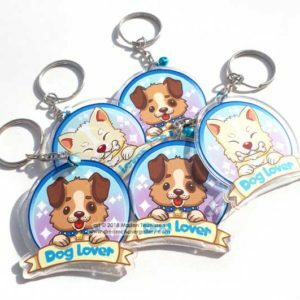 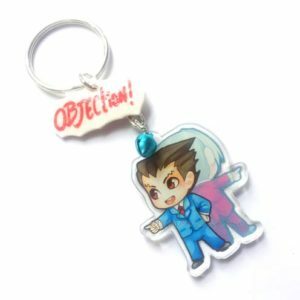 These cute characters are sturdy keychains that can be hung anywhere. 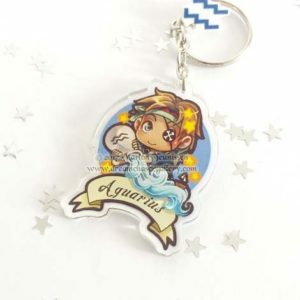 – Comes with a little bell attached to it. 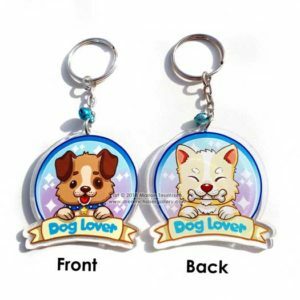 – They are very sturdy and they will also make really nice gifts to give to friends and familly.